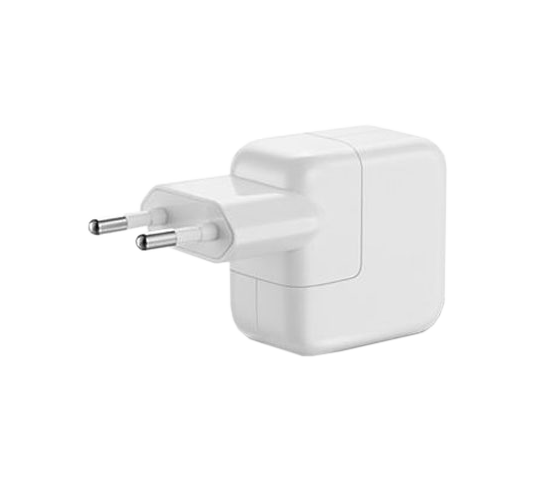 Use this compact and convenient USB-based power adaptor to charge your iPad with Retina display at home, on the road or whenever it’s not connected to a computer. You can connect the adaptor directly to your iPad via the Lightning connector. Featuring a compact design, this power adaptor offers fast, efficient charging. It also charges iPhone and all iPod models.